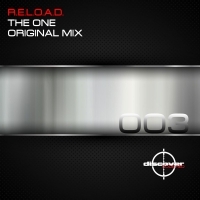 Next up on Discover Code Red is R.E.L.O.A.D with The One. This brooding and hypnotic cut is spiked with sinister vocal samples, searing stabs and a warm sub which pulsates throughout. 'The One' is available now from Beatport and iTunes.